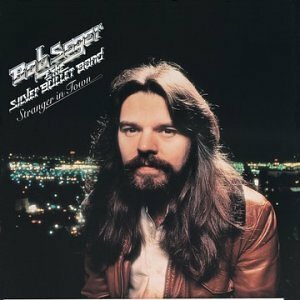 Bob Seger & the Silver Bullet Band was born on 06 May 1945 in Detroit Michigan, U.S.A.. His birth name was Robert Clark Seger. 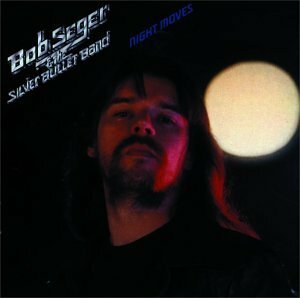 His is also called Bob Seger. 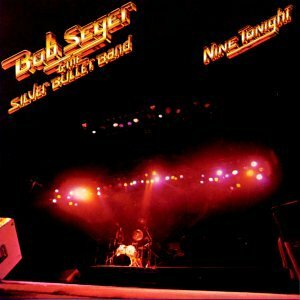 Robert Clark "Bob" Seger is an American rock musician and singer-songwriter.His backing band from 1975 was known as "The Silver Bullet Band," an evolving group of Detroit-area musicians. 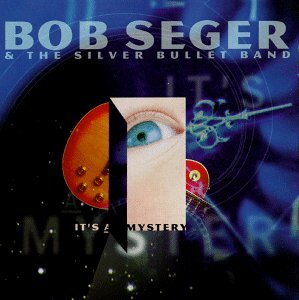 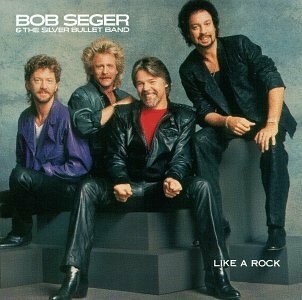 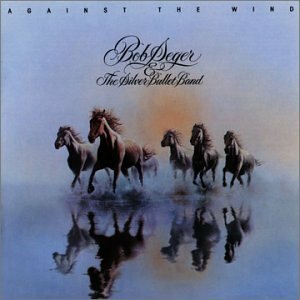 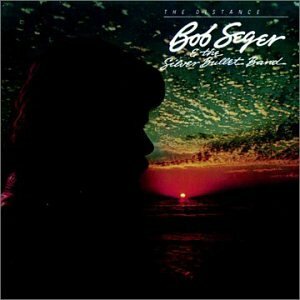 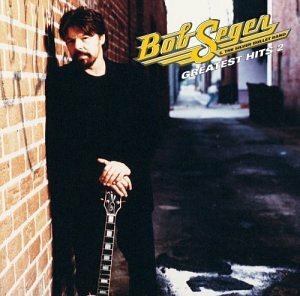 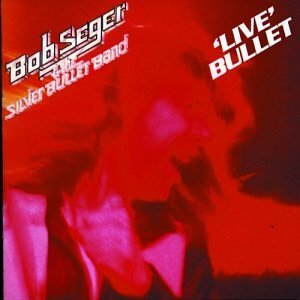 Bob Seger & the Silver Bullet Band released the following albums including Nine Tonight "Live" (1989), Like a Rock (1990), Bob Seger - Greatest Hits (1994), It's a Mystery (1995), Night Moves (1999), Live Bullet (1999), Stranger in Town (2001), Against the Wind (2003), Bob Seger. 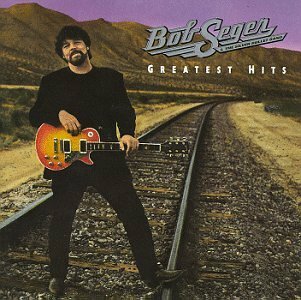 Greatest Hits, Vol. 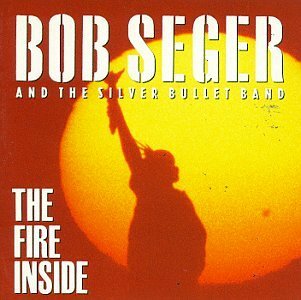 2 (2003), The Fire Inside (2008) and The Distance (2008).